The bounty of options may be a bit overwhelming considering the length of the festival, so we put together a list of activities that are worth checking out. With comics and graphic novels now firmly established as literary forms, many writers dream of exploring the genre, but how do you get started? Nalo Hopkinson, writer of DC Comics' 'House of Whispers' series, guides you through the first steps of imagining your story in graphic format. Master Extempo calypsonians Black Sage and Brian London, reigning champion, debate the theory and reality of equality in Trinidad and Tobago. We claim calypso and steelpan as Trinidad and Tobago's "national" musical forms, but what about other genres in which we excel? A discussion on the significance of and prospects for genres like jazz, traditional Indian, rock, and classical. With Sharda Patasar, Gary Hector, Ruth Osman, and Mark Lyndersay. 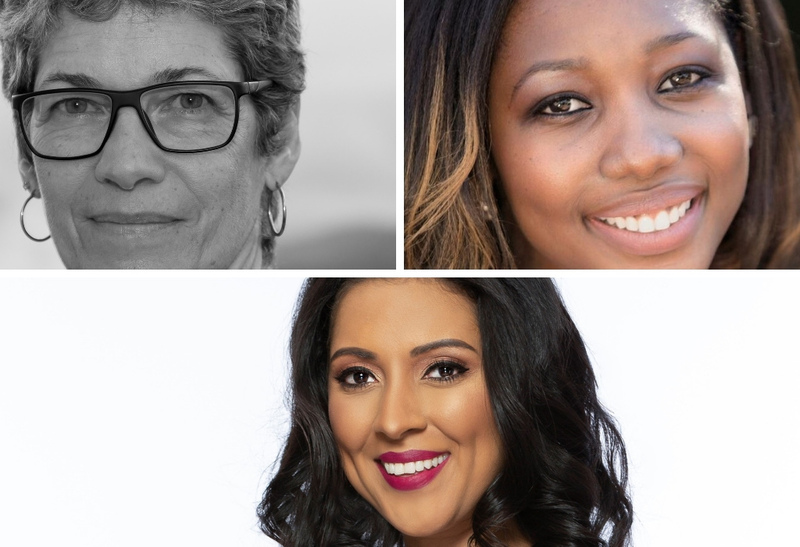 The successor to the groundbreaking anthology of African and African-diaspora women writers has its Caribbean debut, introduced by editor Margaret Busby, with readings by local writers Lisa Allen-Agostini, Alake Pilgrim, Atillah Springer, Diana Evans, Ifeona Fulani, and Nalo Hopkinson. Drinks, music, poems, stories, and a sizzling open mic: come and lime with some of the Caribbean’s best LGBT writers, plus some surprise guests. A collection of new writing from around the Commonwealth reflecting the experience of Indian Indentureship, with readings by Patti-Anne Ali, Stella Chong Sing, Gabrielle Hosein, and Kevin Jared Hosein, and a performance by Sharda Patasar. T&T’s eminent writer reads from his classic novel The Dragon Can’t Dance and discusses how its concerns and ideas have remained relevant after fifty years. Three-quarters of a century ago, Eric Williams' groundbreaking historical and economic study changed the way we understand colonialism, the British Empire, the institution of slavery, and the rationale for Emancipation. Historians Selwyn Cudjoe, Heather Cateau and Caryl Phillips discuss its legacy and continued relevance. A panel discussion on the art and science of Carnival photography, with Maria Nunes (A World of their Own), Kevin Browne (High Mas), and Christine Norton (Minshall by Norton), chaired by Franka Philip. 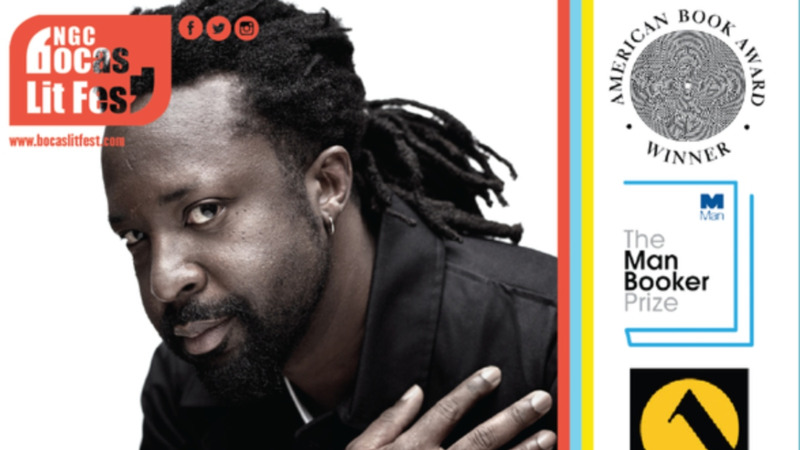 A unique, star-studded night of literature and music with readings who explore alternate pasts and possible futures. Has the decades-long project of Caribbean regionalism gone stale? A debate on the future of Caribbean unity, featuring June Soomer, secretary-general of the ACS, Adrian Saunders, president of the CCJ, Paula Gopee-Scoon, former T&T Minister of Foreign Affairs, and scholar Schuyler Esprit. Words meet costumes and performance in T&T’s traditional protest masquerade. Dedicated to the late old mas maestro Bunny Dieffenthaller. A tribute in song to the late, great calypsonian The Mighty Shadow, with classic tunes performed by his son Sharlan Bailey. 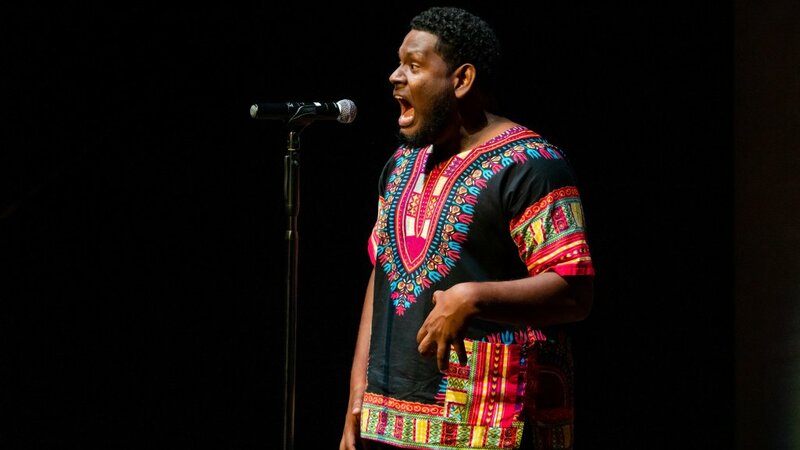 The best 15 will move on to the Grand Slam Finals to challenge First Citizens National Poetry Slam defending champion Deneka Thomas. 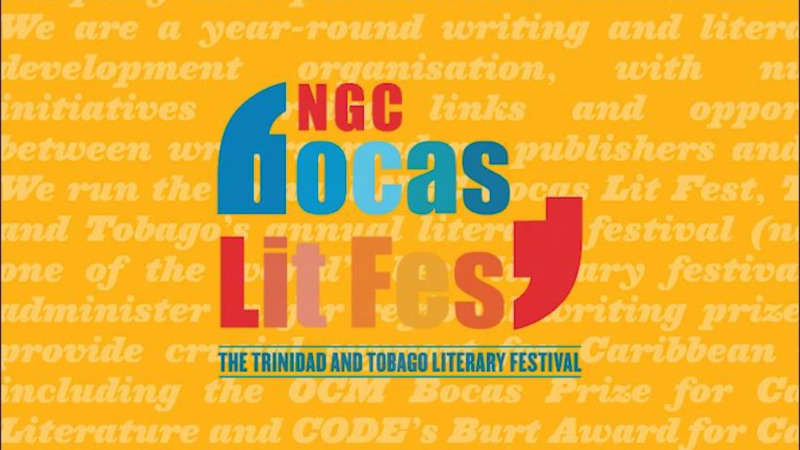 If you want to see the full schedule, visit NGC Bocas Lit Fest's website.